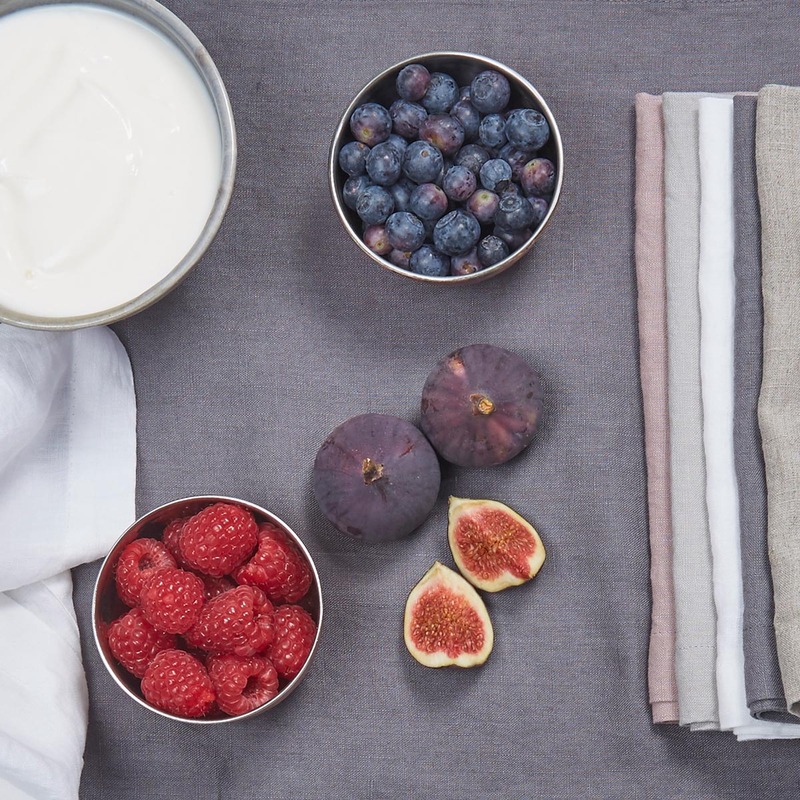 Pure linen placemats for long brunches and lazy lunches. 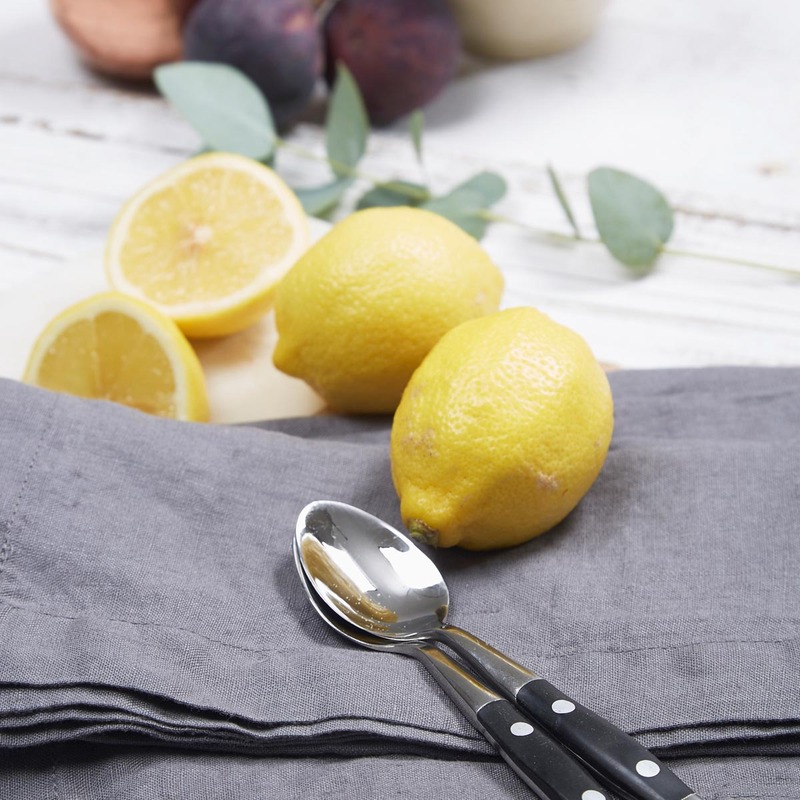 Made of relaxed stonewashed linen, these placemats come in six chalky colours and are the perfect finishing touch to your dining table.The gorgeous colours and timeless design makes the placemats perfect for casual dining and cosy dinner parties alike. 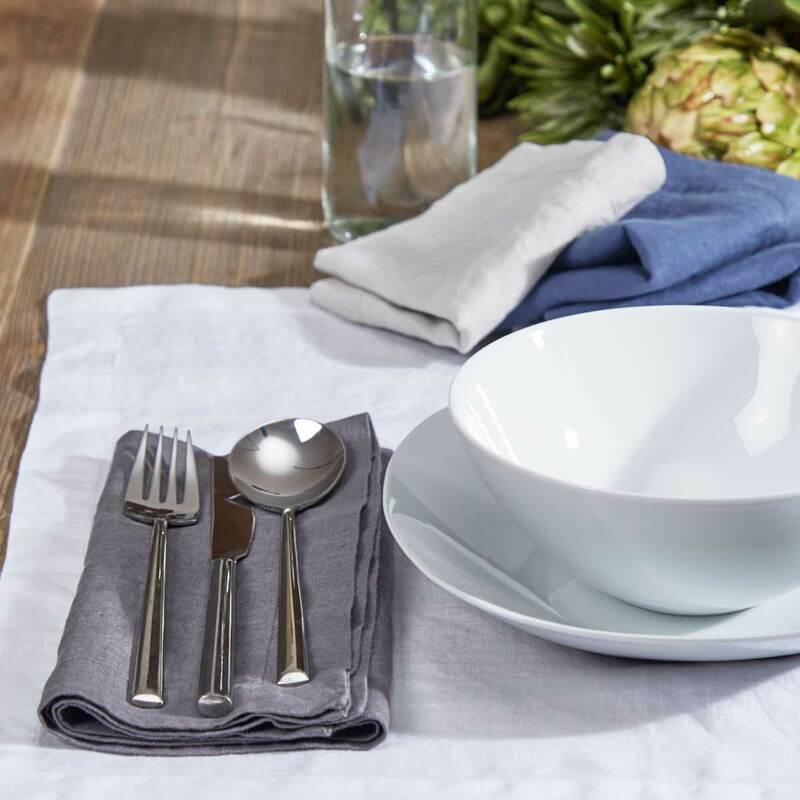 Pair with matching Tolly McRae napkins for effortless table style. 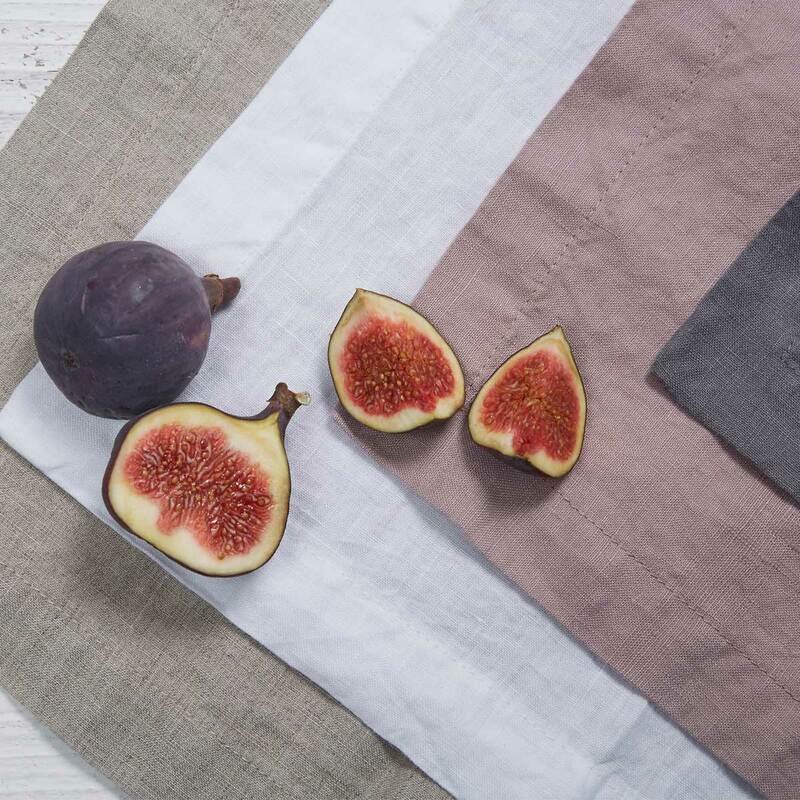 Table linen makes a perfect gift. Whether you're looking for a housewarming present or a wedding gift, pure linen placemats and napkins are sure to be used for years to come. 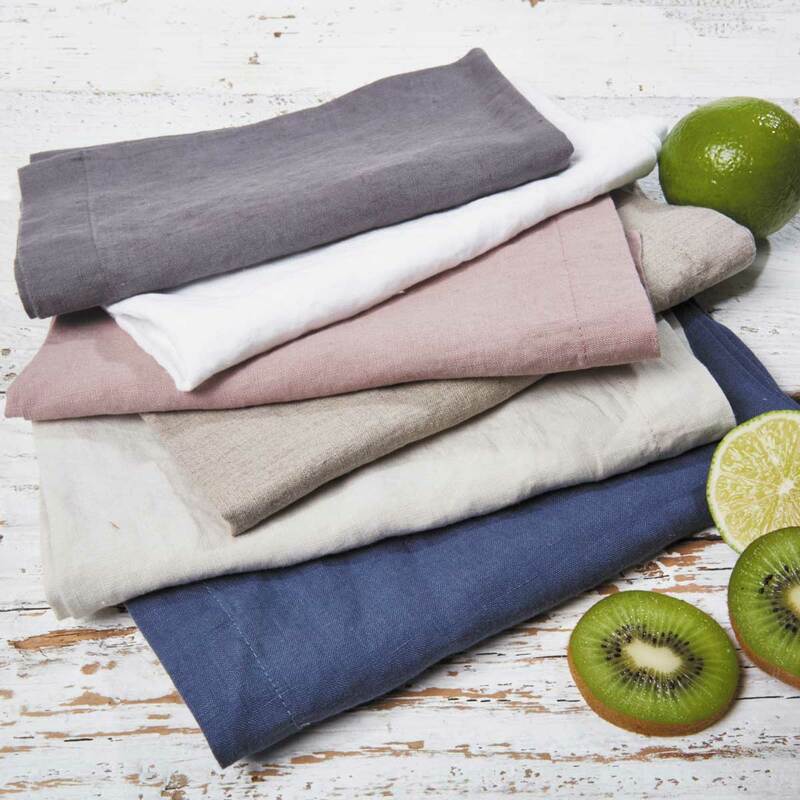 Available in Classic White, Pitch Blue, Charcoal Grey, Rosewood, Dove Grey and Natural linen. Discounts applied when buying more than one set.